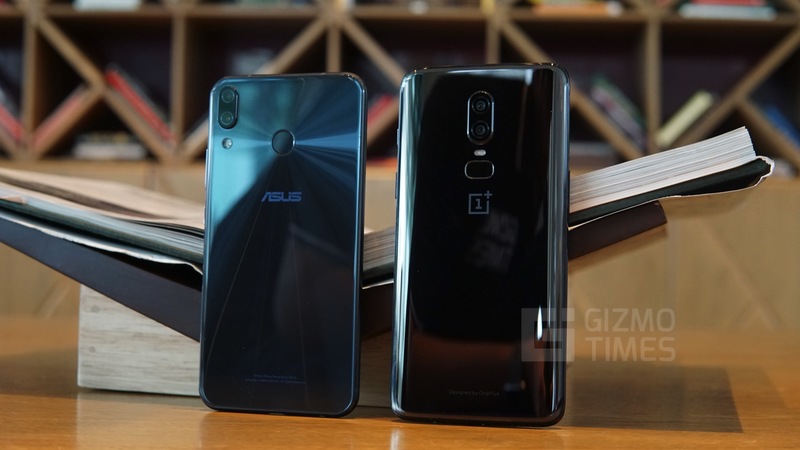 ASUS ZenFone 5Z vs OnePlus 6 Comparison - How do they differ? 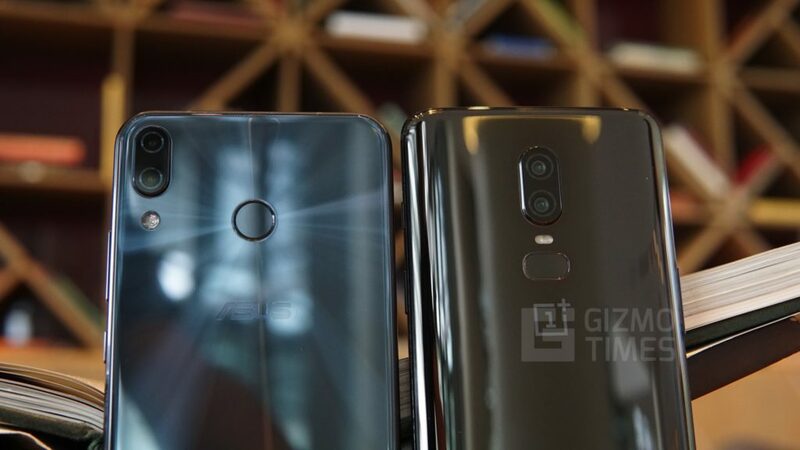 ASUS ZenFone 5Z vs OnePlus 6 Comparison – How do they differ? In the recent times, the budget flagship segment in India has seen some great smartphones from various manufacturers like Honor & OnePlus. 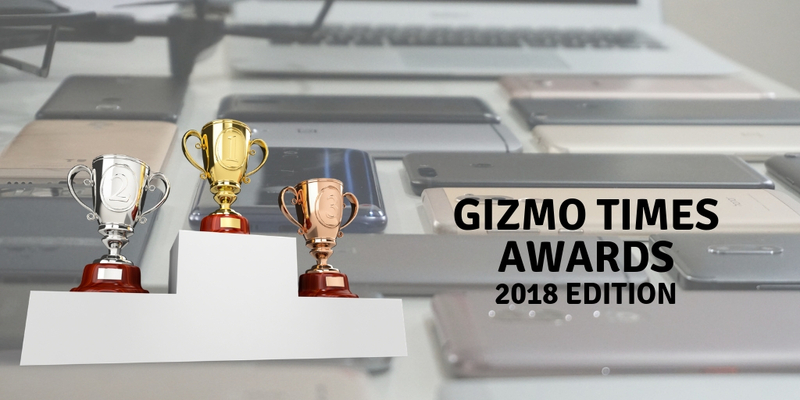 Although OnePlus has always been the crowned king of the budget flagship segment with its flagship killer devices; the Chinese smartphone maker may now have a run for its money with ASUS‘s newest entrant. 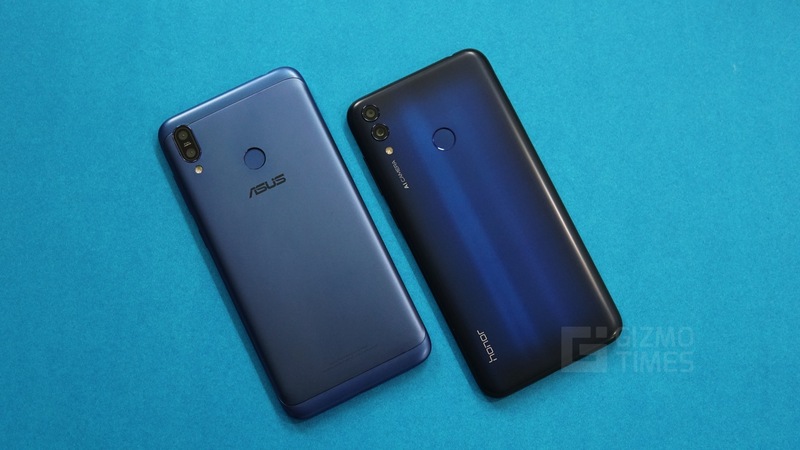 ASUS India has launched their latest flagship smartphone, the ASUS ZenFone 5Z, today, in India. 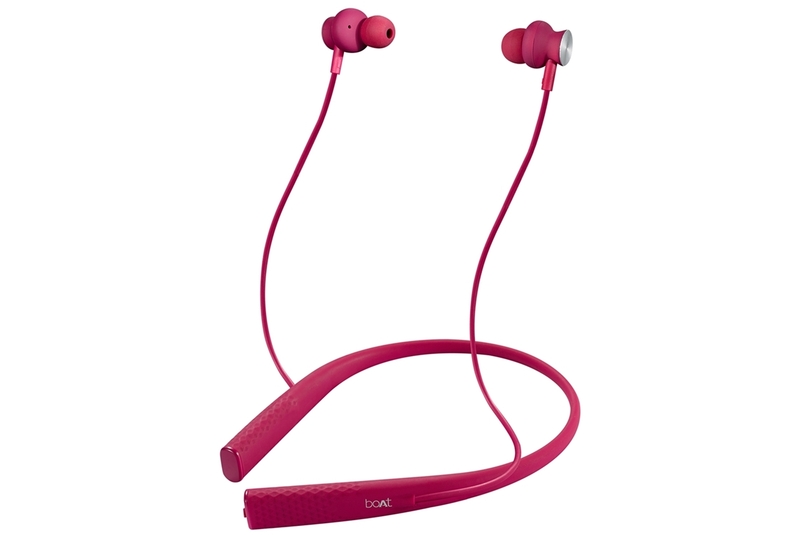 The smartphone does bring a ton of features to the plate at a very competitive price. So how do the two phones differ in terms of specifications and features? Let us find out through a quick spec comparison. 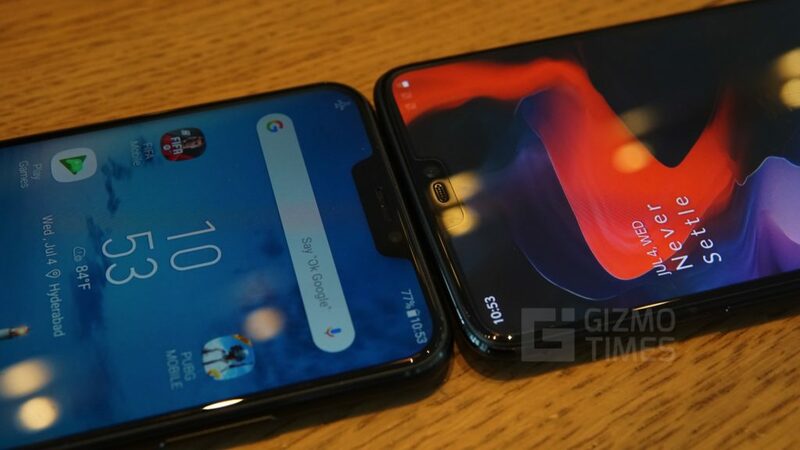 Regarding design and build, both the phones come in a glass sandwich design, with Asus opting for a flat back while OnePlus taking a curved glass back route. 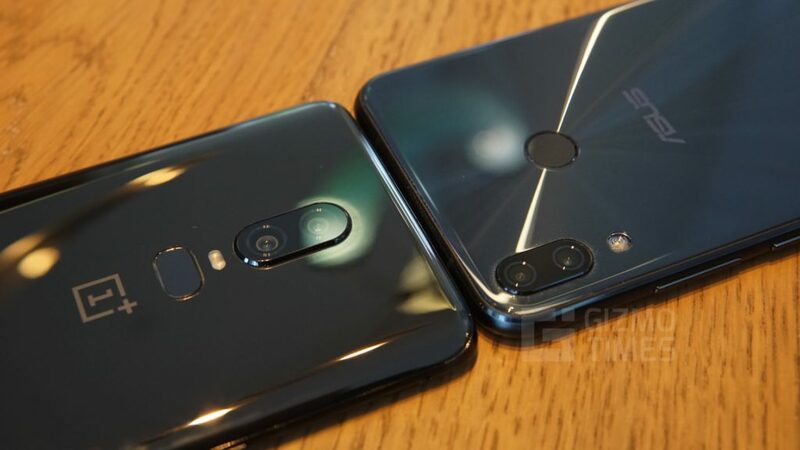 The two phones come in different color variants, with Meteor Silver and Midnight Blue colors offered on the ASUS’s side, whereas Midnight Black, Mirror Black, Silk White and recently launched Amber Red color variants available on the OnePlus’s side. Both the phones have rear-mounted fingerprint sensor, for added security. Although both the phones have almost similarly sized Full HD+ displays, both utilize different display technologies for their panels. 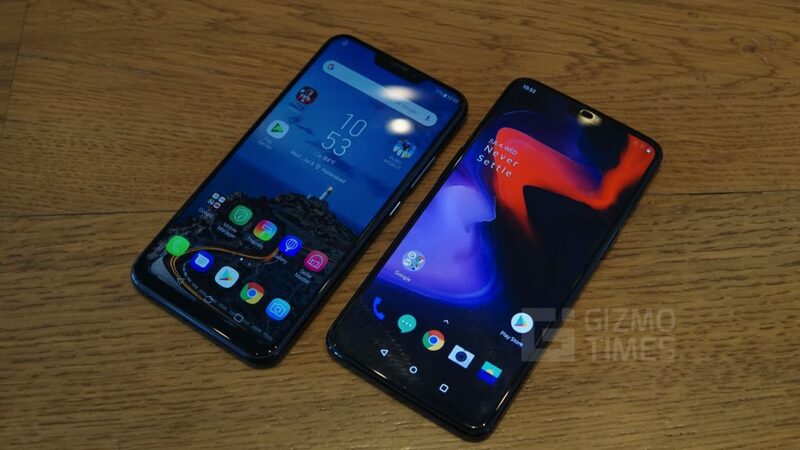 The ZenFone 5Z comes with a 6.2-inch IPS LCD screen with a resolution of 2248×1080 pixels, while the OnePlus 6 comes with slightly taller 6.23-inch Optic AMOLED display that has 2280×1080 pixels of resolution. 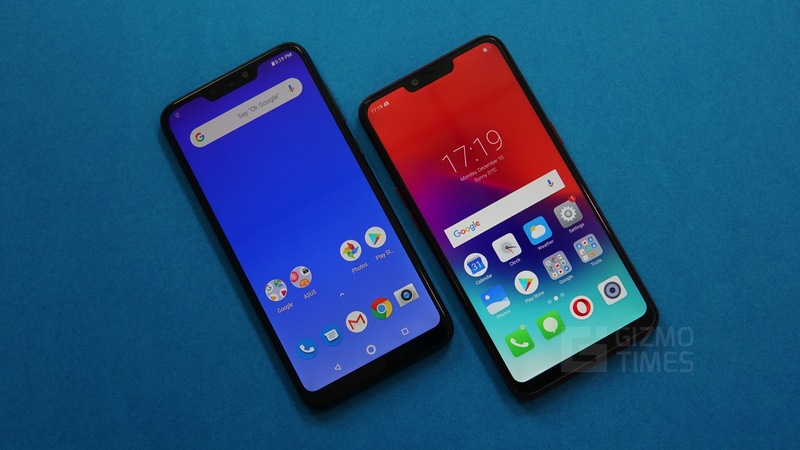 Both the phones have a notched display with an 18.7:9 aspect ratio on the ZenFone 5Z and a 19:9 aspect ratio on the OnePlus 6. Both the ZenFone 5Z and OnePlus 6 come with the beefy Snapdragon 845 chipset with Adreno 630 GPU. The RAM and storage too remain same on both the devices with 6 GB or 8 GB RAM and 64 GB, 128 GB or 256 GB storage variants to choose from. What sets apart the ZenFone 5Z from the OnePlus 6 is the inclusion of storage expansion through microSD card slot. In the camera department, the ZenFone 5Z comes with a 12 MP primary sensor which sits behind the f/1.8 lens and a secondary 8 MP wide angle camera. The 8 MP rear camera has 12 mm lens with an aperture of f/2.0 that gives you a wide 120° field of view. An 8 MP selfie camera with a f/2.0 aperture greets you on the front. The ZenFone 5Z lets you snap 48 MP super-resolution photos which capture more details than the usual 12 MP samples. The OnePlus 6, on the other hand, comes with a 16 MP primary camera and 20 MP secondary camera both with a f/1.7 aperture. To the front, it uses a 16 MP sensor with a f/2.0 aperture. The OnePlus 6 does come with 480 fps slow-motion video recording, which lets you slow down a 3 sec event up to 1 whole minute. Both the phones come with Face Unlock, which utilizes only the front-facing cameras of the devices. Both the ASUS ZenFone 5Z and the OnePlus 6 come with a similarly sized 3300 mAh battery. The ZenFone 5Z is QC3.0 complaint and also includes AI charging for a steady charge which intelligently detects your usage patterns and charges the phone accordingly. The OnePlus 6 comes with the usual 5V 4A Dash charging, which tops up the phone in a jiffy. 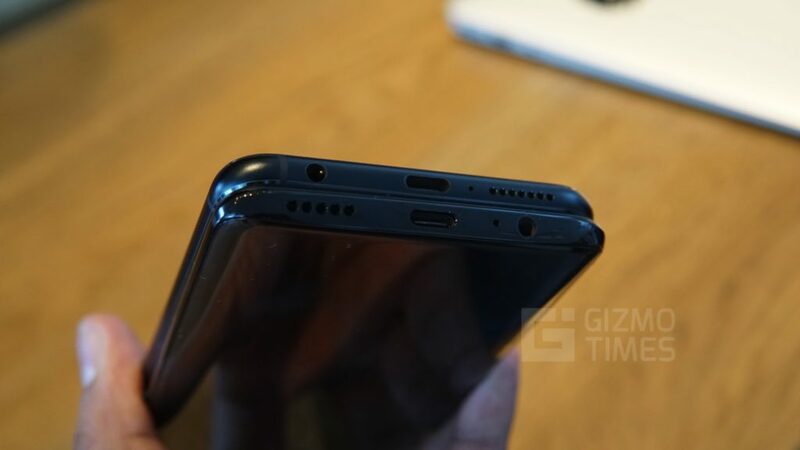 Both the phones utilize a USB Type-C port for charging. 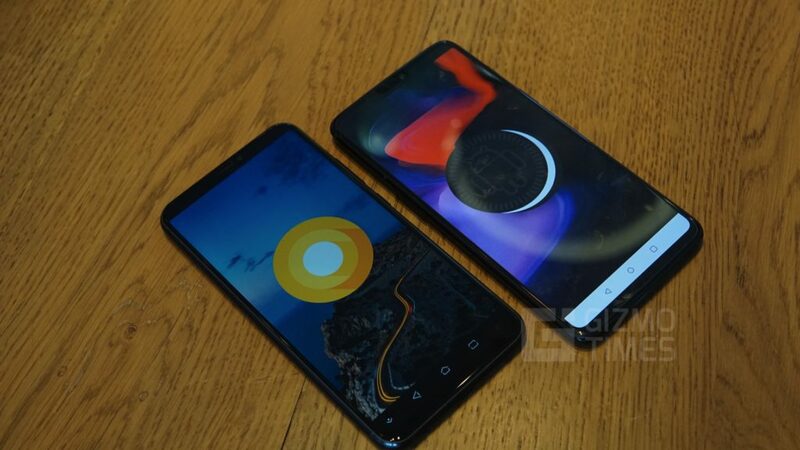 Although both the phones run on Android 8.1 Oreo, the ZenFone 5Z comes with the Asus ZenUI skin on top, while the OnePlus 6 with the Oxygen OS is close to stock Android. The ZenUI is a heavily customized UI with multiple gestures embedded into it, whereas the Oxygen OS is OnePlus’s take on Vanilla Android with few intelligent customization options. 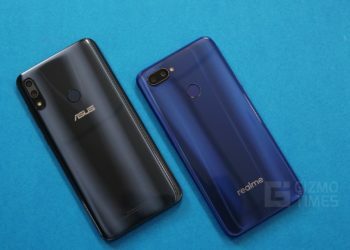 Regarding pricing, the ASUS ZenFone 5Z has the upper hand, with the all the variants costing significantly cheaper than what the OnePlus 6 goes for. 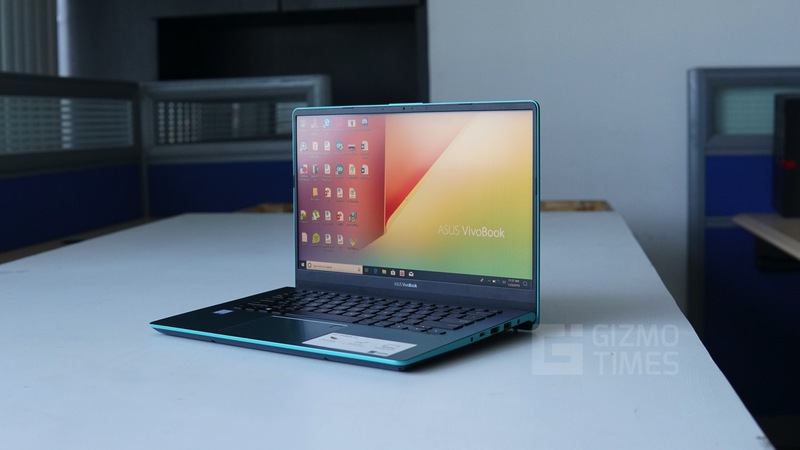 The ZenFone 5Z with 6 GB RAM and 64 GB internal storage would cost you INR 29,999, the 8 GB RAM with 128 GB storage goes for INR 32,999 while the 8 GB RAM and 256 GB storage variant is priced at INR 36,999. While the Oneplus 6 with 6 GB RAM and 64 GB storage, goes for INR 34,999, 8 GB RAM and 128 GB storage has a price tag of INR 39,999, and the asking price for the 8 GB RAM with 256 GB storage is INR 43,999. As for the availability, the ASUS ZenFone 5Z is available on Flipkart whereas the OnePlus 6 is available on Amazon India. 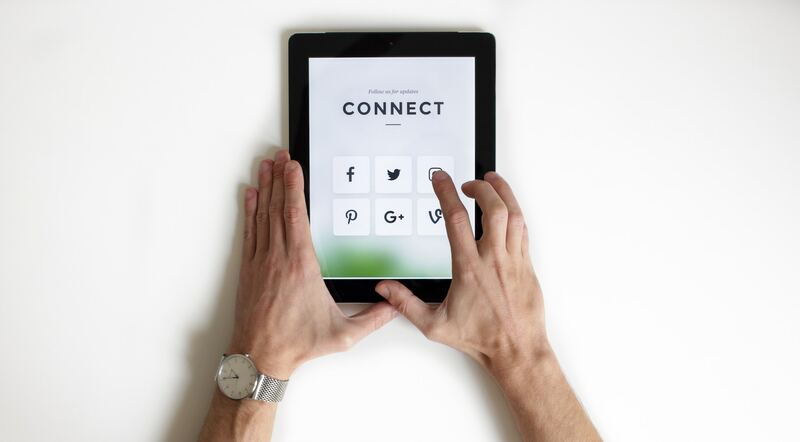 Smartphone brands and social media – Is strategic usage helping the brands?